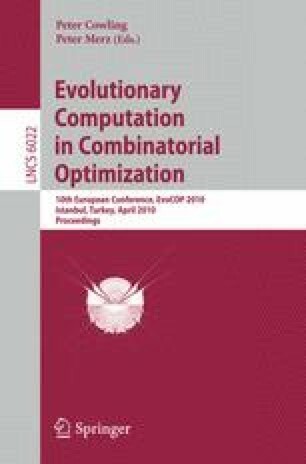 This paper presents a study of the fault-tolerant nature of Genetic Algorithms (GAs) on a real-world Desktop Grid System, without implementing any kind of fault-tolerance mechanism. The aim is to extend to parallel GAs previous works tackling fault-tolerance characterization in Genetic Programming. The results show that GAs are able to achieve a similar quality in results in comparison with a failure-free system in three of the six scenarios under study despite the system degradation. Additionally, we show that a small increase on the initial population size is a successful method to provide resilience to system failures in five of the scenarios. Such results suggest that Paralle GAs are inherently and naturally fault-tolerant.